If this is how a man can write romance from the point of view of a man, then more men need to write romance. 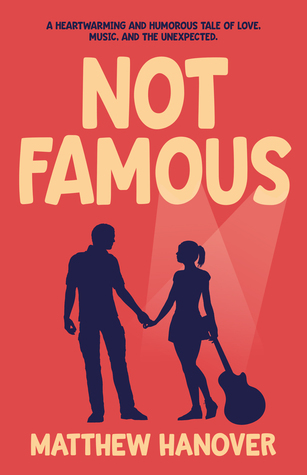 Not Famous is a sweet and utterly open exploration of relationships from what is usually a closed off and buried perspective - because social norms make "feelings" taboo for men. The background story of Alli isn't just fluff to make things interesting either. So many levels to this story, yet the author's style knits them together perfectly. After a slow start, I was honestly drawn in and couldn't put it down. It's a quick read, and a fulfilling experience. Not your average boy meets girl story.